Maisy and Hugo worked their way into your hearts in HELLO and STYLE, now see the rest of the story in MINE. Maisyâs reality crashes down on her fantasy as she and Hugo return from their shopping spree in Vegas. Ready to move on, and maybe ready to fall in love again, Maisyâs sure that coming home will only make her and Hugo closer. The only problem: The love of Hugoâs life is sitting on the porch of his home when they get back from Vegas. 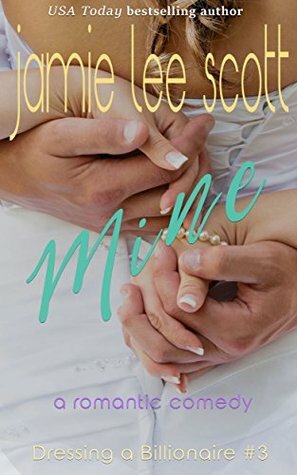 USA Today bestselling author, Jamie Lee Scott, loves killing people, ehem, writing a good mystery. When sheâs not writing novels, sheâs writing screenplays and making indie films. Her first produced screenplay can be seen on DirecTVâs ShortsHD channel. No One Knows is an âEditorâs Choiceâ on the channel for short films. 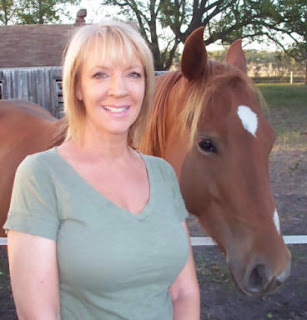 Jamie lives on a farm with her husband, two dogs, two cats, and three horses. Aside from writing, Jamie is a competitive barrel racer.